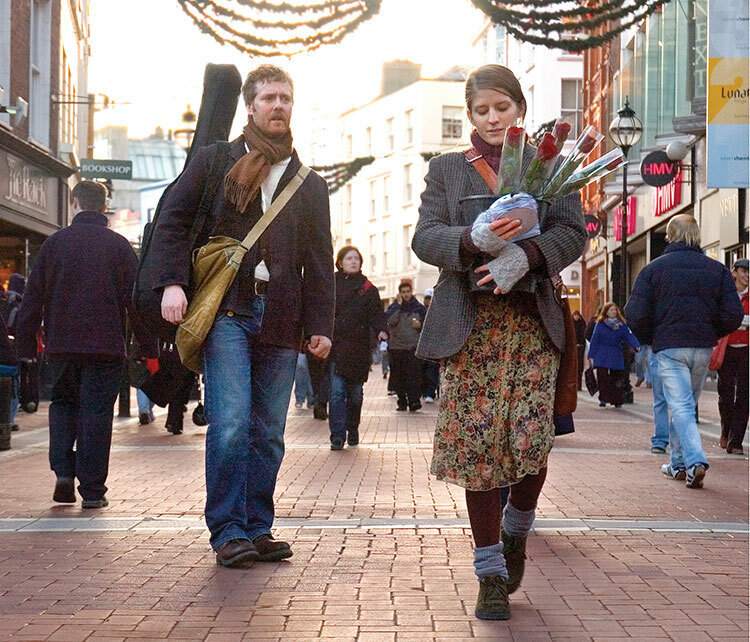 Where was Glen Hansard’s Once Filmed? Enjoy a Free Walking Tour of Dublin. For me, the film is a vivid reminder of my life at one point, as most of the shooting locations were part of my daily life when I lived in Dublin. I wasn’t a musician, but a young writer, so busking to make ends meet wasn’t an option for me. But, I had many musician friends who did, so I knew that scene well. Watching Once for the first time brought me right back to my early years after college, and the bustle of Dublin in the movie is the next-best thing to being there.